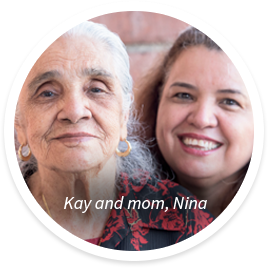 Get personalized in-home care from a dedicated caregiver. With Sunrise Side Home Healthcare you never have to worry about who is coming to care for your loved one. Our clients benefit from the consistency of having the same aide, or the same RN providing a familiar, friendly face every visit. We offer flexible services customized to your needs! Our clients are most surprised to learn that home care services usually cost less than keeping a loved one in the hospital or facility. Sunrise Side Home Healthcare can provide 24/7 daily care or help your loved one recover from a fall, surgery, or illness. We will customize the services and hours received in your home according to your specific needs. 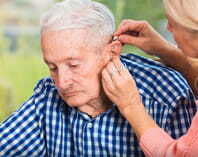 This one-to-one specialized care helps our clients feel comfortable, secure and loved in warm and familiar surroundings. With the help of our compassionate caregivers, you can be actively involved in your loved one's care. You can have more oversight and spend more time enjoying each other without the stress of managing your parent's needs full-time. Best of all, our aides and RNs are employed by us. This means you'll get a dedicated caregiver you can depend on. No more worrying about who will show up, if they'll show up, or who is responsible. 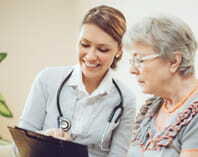 Sunrise Home Healthcare Agency provides extensive background checks on our entire staff, and all of our caregivers are licensed, bonded, and insured. 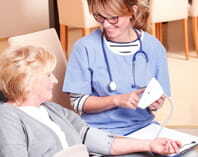 Sunrise Side Home Healthcare has the most caring and loving people who work for the company. From our amazing caregiver, Christie, to the super office staff, my family couldn't be any happier. 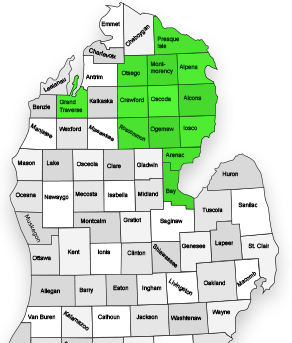 The care they provide to our mother, and the service they provide for our family is the best in Oscoda. Highly recommend Sunrise Side to anyone considering keeping mom or dad at home.